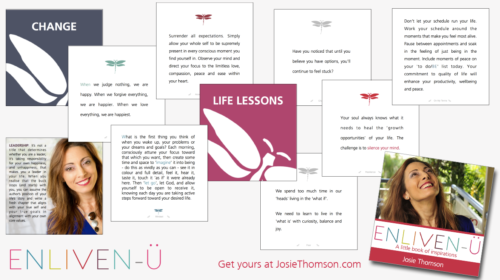 This collection of quotes from Josie will give any reader a quick boost of inspiration and hope. 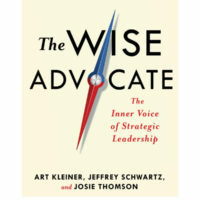 Resilience, Mindset, Change, Gratitude, Fear, Meditation, Life Lessons, Leadership, On My Terms and Acceptance. 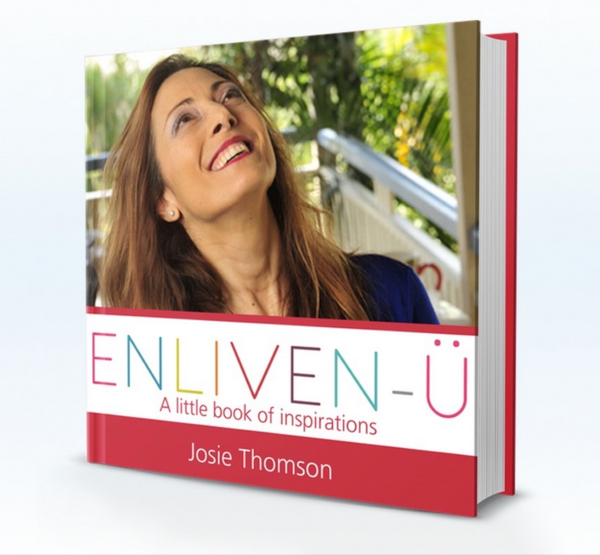 This is the perfect gift for friends, loved ones or even yourself, ENLIVEN-U is available now, right here.